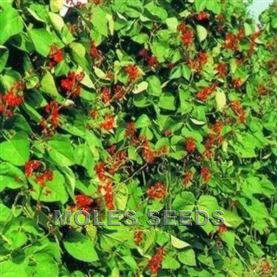 A dwarf determinate variety which does not require the removal of side-shoots. 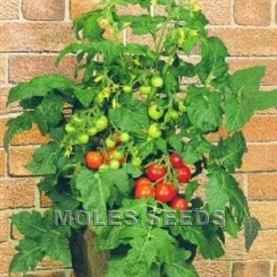 An excellent item for young plant sales, as it may be used in pots, tubs, window boxes, gro-bags and in the garden. 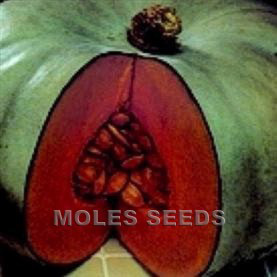 Fruit: red, round, 60-80 grams.